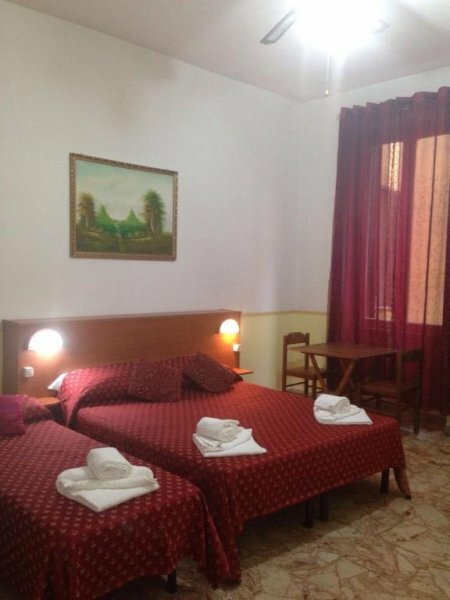 B&B Ariosto is a simple and comfortable Bed& Breakfast ideally located near Subway Line A 'Manzoni'. 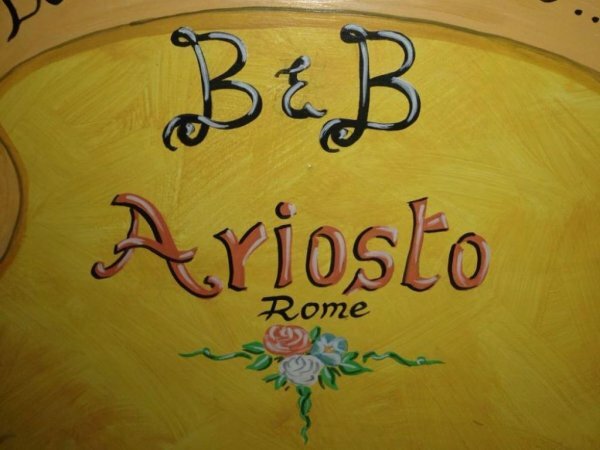 Welcome to B&B Ariosto, a cozy Bed and Breakfast 100 metres from Manzoni Metro station. 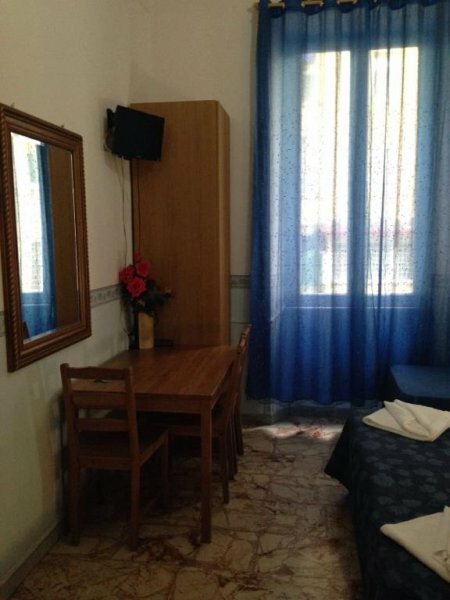 You will find budget and clean accomodation for a pleasant stay in the heart of Rome. 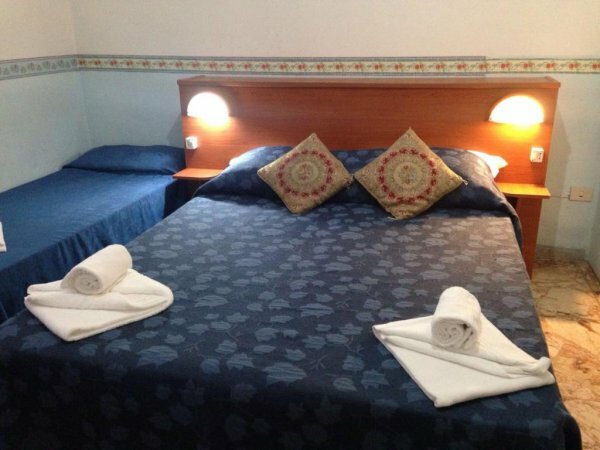 All rooms are equipped with heating and all comforts you may need. 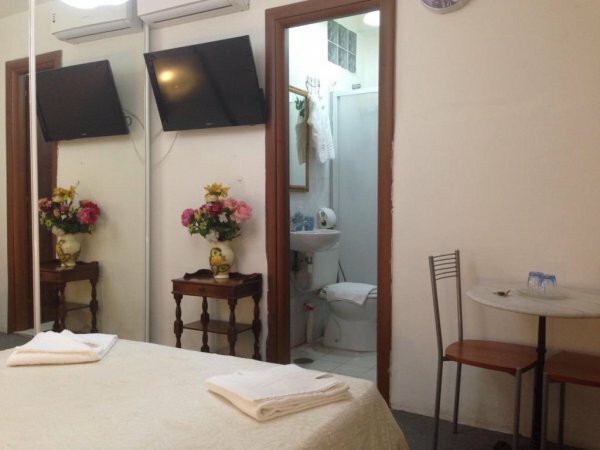 This area offers a wide choice of international restaurants, Internet cafés, supermarkets, telephone points, laundries, Cinema and garage pay for the machine. Breakfast is available from 8.00 to 10.00 AM. At your disposal: coffee, milk, fruit juice, nutella, jam, tea, cornet, toasted bread and butter. 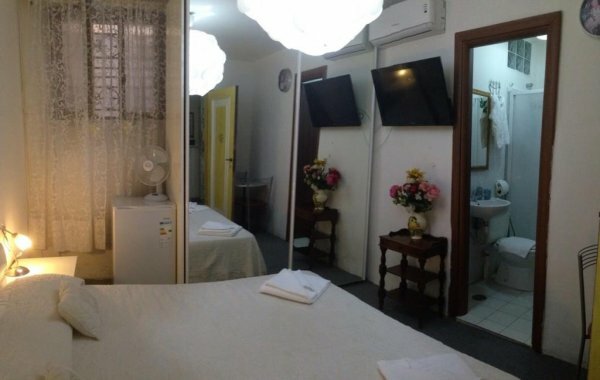 Realy good hostel for sensible price. Located near to Colosseo (about 15min). Easy conection via underground to main point in Rome. The landlord is verry tolerant. I verry appreciate my stay and for sure I'll back again. This B&B is a great value. 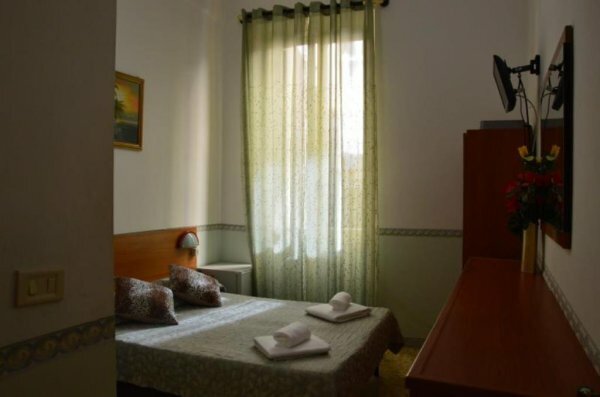 2 blocks from the A metro line and a 15 minute walk from the Colosseum. Cute and colorful interior. 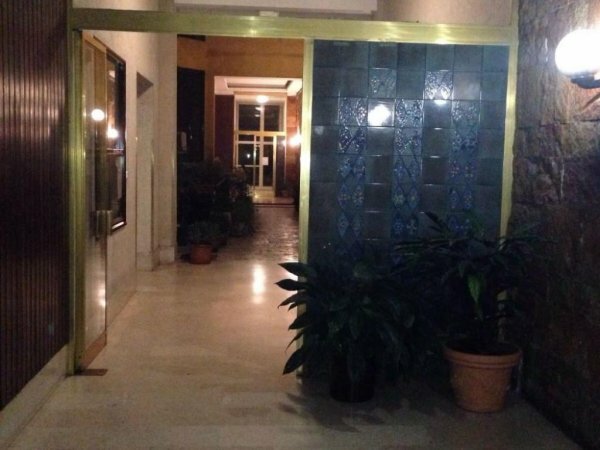 Very hands-off management - they handed over the keys and let us be. Someone came in to make the bed and take out the trash - but did not change the sheets or towels. Loud arguments in Italian from the courtyard outside add to the authenticity of the place. 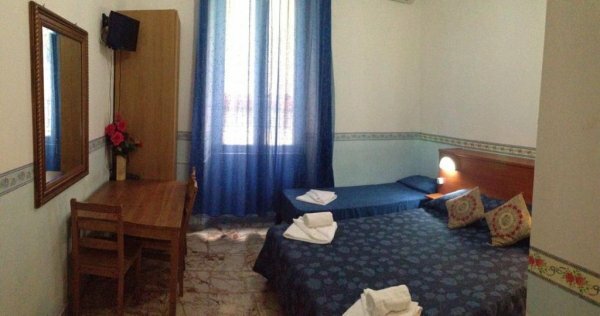 Very strange, when we arrive they moved us to another hostel, they don't acept credit card, and the localization are not good. Breakfast is in a public bar on street.